It’s been 48 years since Neil Armstrong took humankind’s first steps on Earth’s moon. The words Armstrong uttered as he ventured forth onto the lunar surface have become enshrined in both history and popular culture: “That’s one small step for man, one giant leap for mankind.” But, that’s not all he, fellow astronaut Buzz Aldrin, and Bruce McCandless at mission control in Houston had to say on that fateful day. 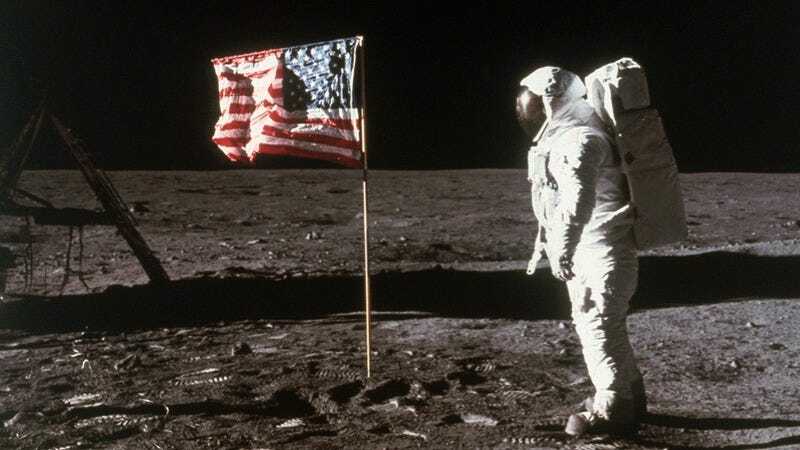 NASA has just released the full transcript of Neil Armstrong’s moon walk—and it will blow your mind. Wow, what an incredible document. Good on NASA for finally showing the public what actually happened on that fateful day in 1969.